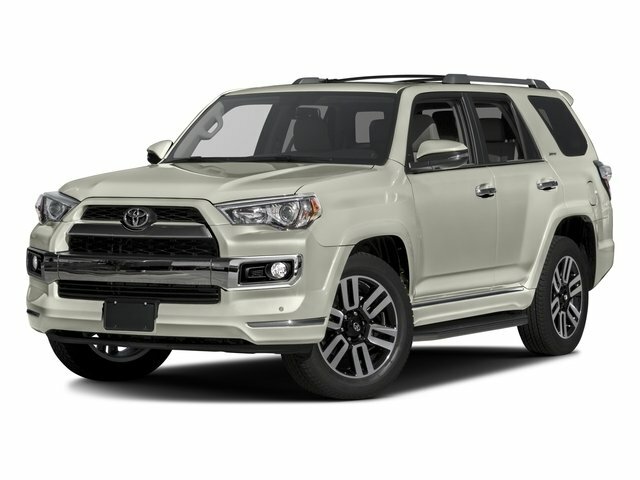 Description Blizzard Pearl 2016 Toyota 4Runner Limited 4WD 5-Speed Automatic with Overdrive 4.0L V6 SMPI DOHC *LIFETIME POWERTRAIN WARRANTY*, *ONE OWNER*, *CLEAN AUTOCHECK*, *BOUGHT,SERVICED, AND TRADED HERE AT MIKE JOHNSON'S TOYOTA*, *USB/HANDSFREE/BLUETOOTH*, *NAVIGATION/NAV/GPS*, *LEATHER*, HEATED SEATS, *SUNROOF/MOONROOF*, *METICULOUS SERVICE HISTORY*, *LOCALLY OWNED*, Running Boards, 4Runner Limited, 4WD, 20 x 7.5 Unique Dual 6-Spoke Alloy Wheels, Running Boards, Sliding Rear Cargo Deck, Trunk Carpet. Recent Arrival! Odometer is 11345 miles below market average!